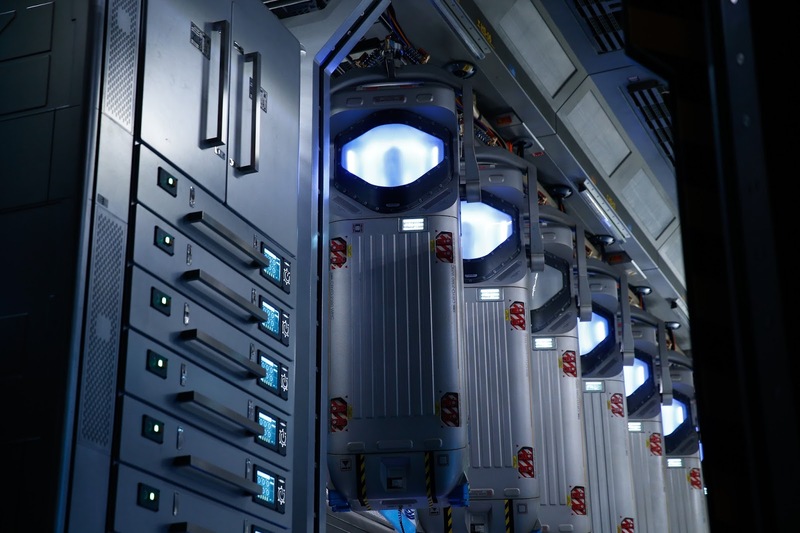 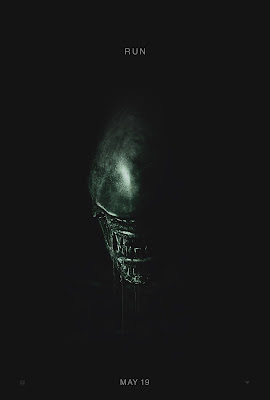 20th Century Fox has released the first trailer for ALIEN: COVENANT! 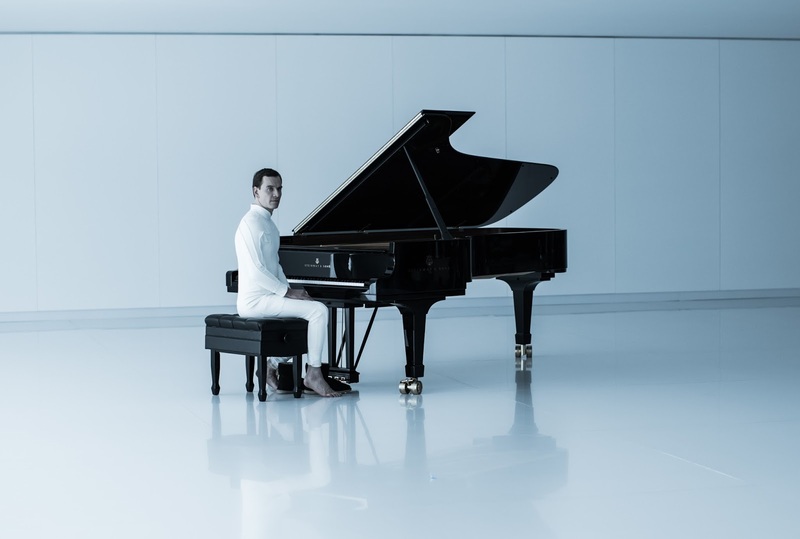 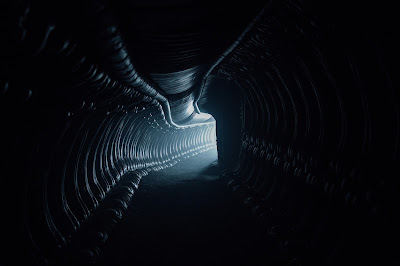 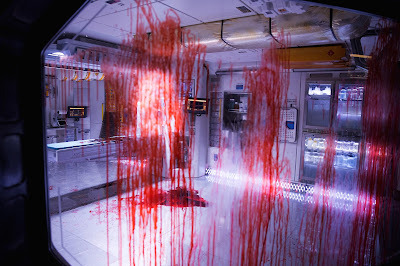 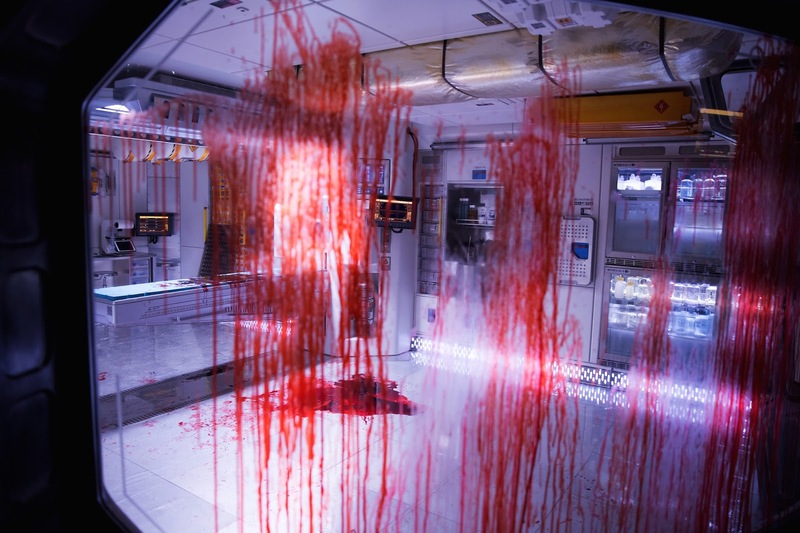 Ridley Scott returns to the universe he created, with ALIEN: COVENANT, a new chapter in his groundbreaking ALIEN franchise. 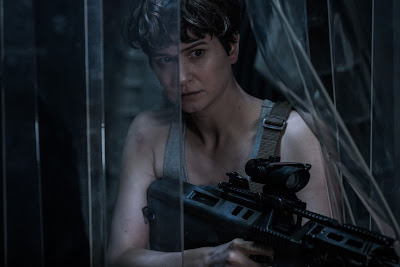 The crew of the colony ship Covenant discovers what they think is an uncharted paradise, but is actually a dark, dangerous world.